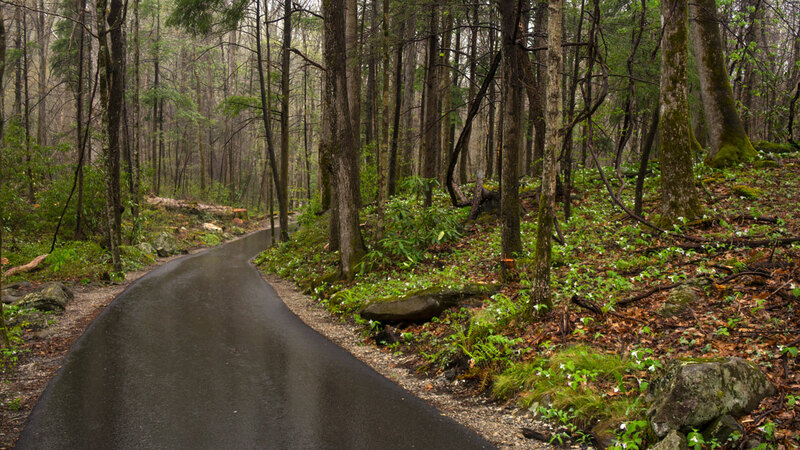 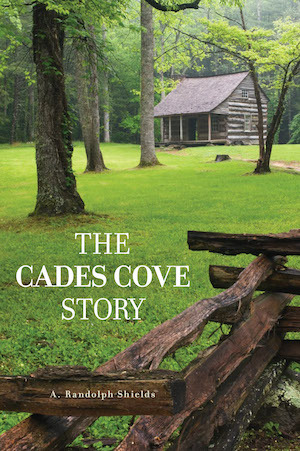 “No story of Cades Cove can ever be complete…” These humble words written by A. Randolph Shields in 1977 comprise the first line of The Cades Cove Story. 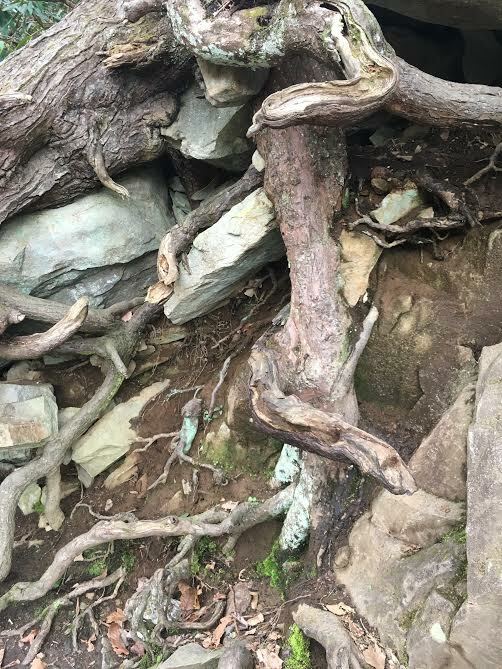 The enduring legacy of this work continues to connect readers to the lives of the people who once lived in one of the most beloved places in all the national parks. 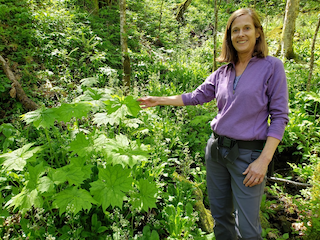 You couldn’t pick a more perfect month than May to head out on the trails to spot wildflowers. 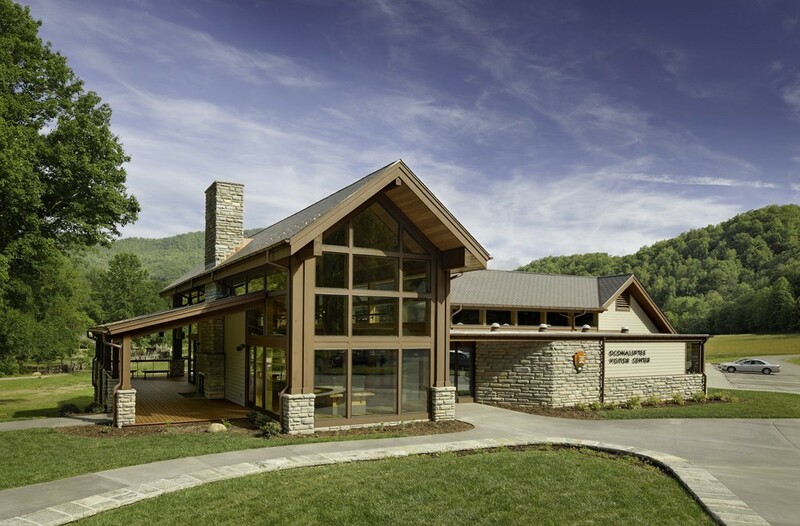 to help you learn more about them, Discover Life in America will host Wildflowers: Gems of the Smokies at the Sugarlands Visitor Center Friday, May 17, from 1–3 p.m. 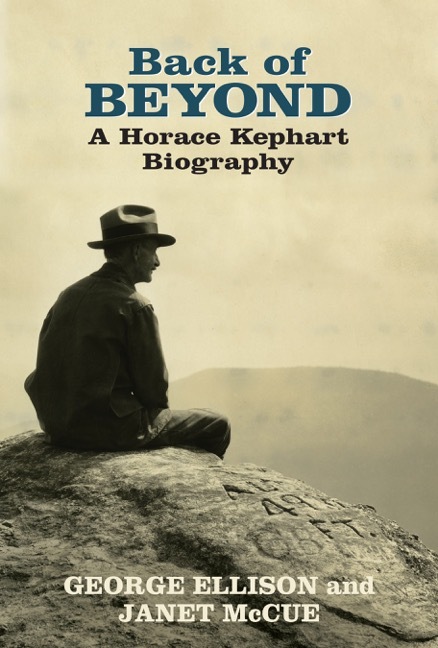 Working with literary authorities George Ellison and Janet McCue to edit their new book, Back of Beyond: A Horace Kephart Biography, was like being a roadie for a dynamic singer-songwriter duo (imagine going on tour with Van Morrison and Joni Mitchell). 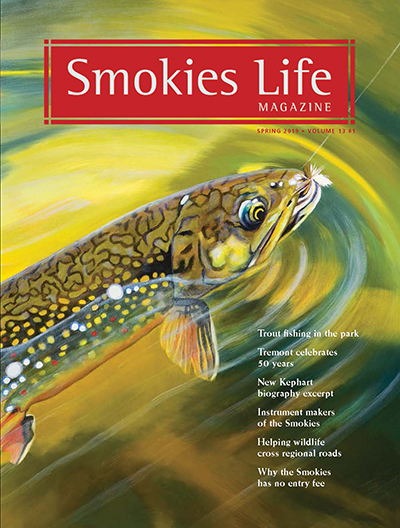 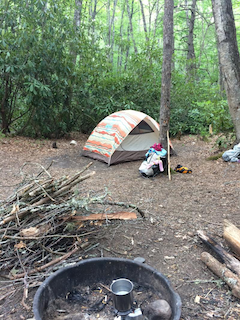 George and Janet are so creative, so steeped in the literature of the Smokies region, and so attuned to all things Kephart that it was mesmerizing and magical to interact with them on a daily basis. 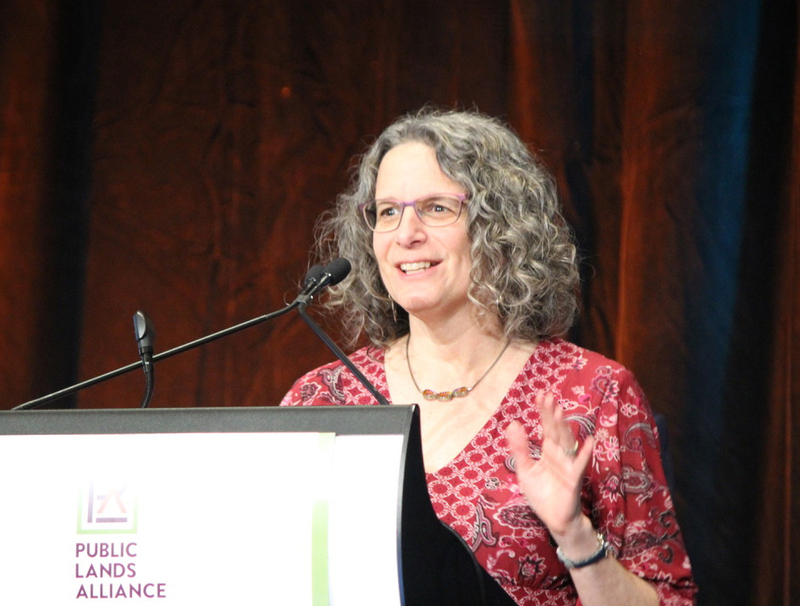 Great Smoky Mountains National Park education branch chief Susan Sachs accepts her award for Agency Leadership and speaks to her years of partnership building during the Public Lands Alliance’s 2019 conference in Denver, CO.